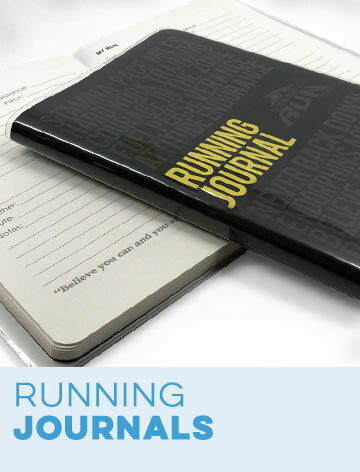 Remember a particularly great race or pay tribute to a favorite running locale with one of our runner's race city gifts. Gone For A Run knows that there's more to a run than just stride after stride – the location, circumstances and atmosphere are what truly set it apart. Every runner has their own version of hallowed ground. 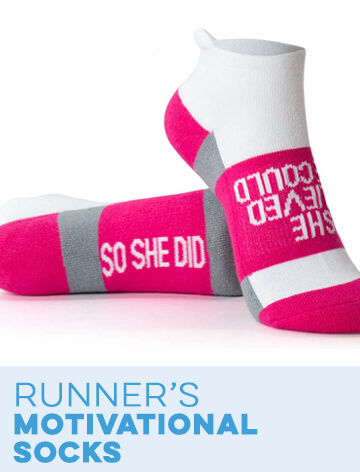 We carry themed running gifts for dozens of different cities and events to mark important occasions for other passionate runners – or for yourself if you're feeling special. Find custom performance apparel, home décor, drinkware, ornaments, car accessories and more to represent a home town or honor an important moment. 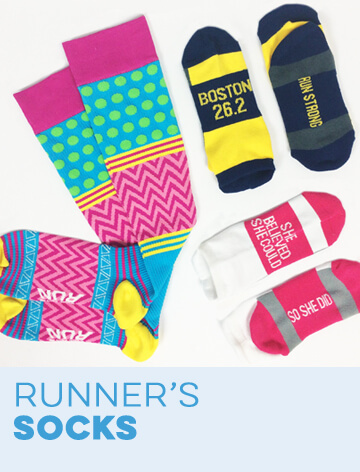 Select a city to find hundreds of fun city running gifts from the most popular locations and biggest events in the U.S. Just finished your first Boston Marathon? 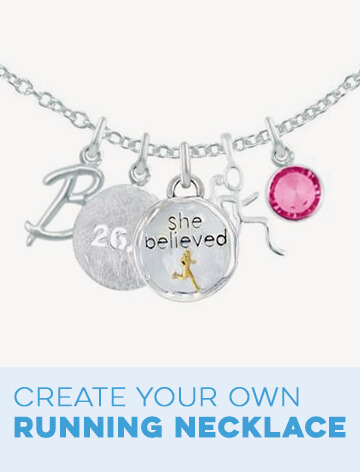 Celebrate it with a Boston running shirt, engraved picture frame or car magnet. Can't get enough of the Chicago streets? Bring them with you by furnishing a home with our Chicago Marathon drink coasters and wall art panels. 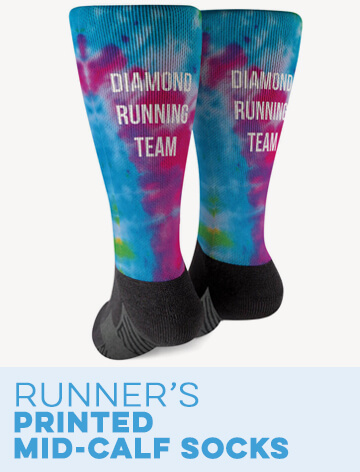 We have themed city running gifts for New York, Philadelphia, Washington D.C. and other famous running hotspots from coast to coast. 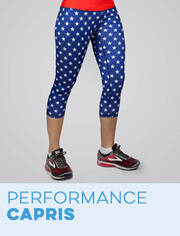 There's even a special Disney World Magical Miles running gift section for those who wish upon a star as they run. 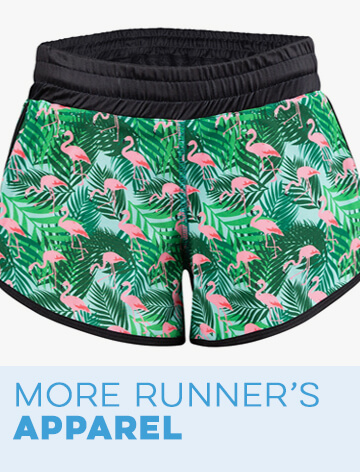 If you go to our More Races page, you'll find running gear for other cities that are less known but equally beloved, including Houston, San Francisco, Los Angeles and Pittsburgh. Have a city or event in mind that you don't see here? We can customize shirts, drink classes, jewelry and other goods to match your request. 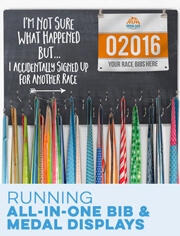 We'll even reprint a race bib on a medal display stand or ornament! 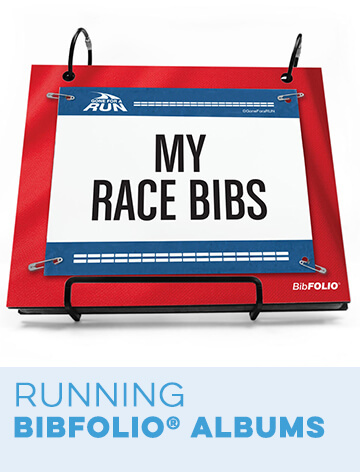 Runners will be positively giddy about receiving a gift that represents the place they love to race. 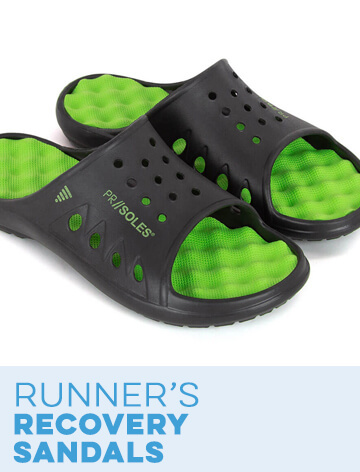 We guarantee you'll be satisfied as well with our low prices and knowledgeable service on these made-to-order running gifts.